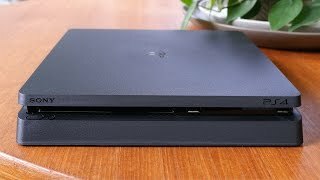 The playstation 4 slim model 1tb PlayStation 4 Console is manufactured by Sony and was added around April 2017 and is part of the Sony Playstation 4 Slim series. This version of the PlayStation 4 Console comes in Color : Black , Storage : 1 TB , Processor Speed GHZ : 5 GHZ. The product is sold at 5 online shops in UAE in Dubai, Abu Dhabi, Sharjah, Ajman. 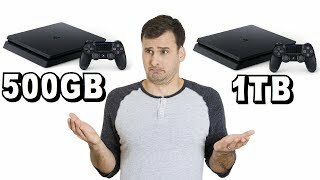 The best price for the PlayStation 4 Slim Model 1TB in Dubai, UAE is AED 1025 sold at LetsTango& Games Souq and available with free shipping and delivery within Delivery in 1-2 days. By comparing prices and buying from the cheapest store you can save up to 39% or AED 644. Price has increased 3% from AED 999 on 2017-04-25 to AED 1025 today.